80% Can an ultrabook be an all-rounder? Premium form is where it falters slightly. The metal screen backing and palm-rests felt great, and the other fibreglass surfaces felt fine. Unfortunately, the 14in (1,366 x 768-pixel) matte screen had slightly washed-out colours and ordinary viewing angles. The screen hinge also had an annoying tendency to stick slightly, with strong resistance during opening. And while loud, the speakers were of ordinary quality, as was the webcam’s recording quality at 720p. The Series 5 Ultra is a decent notebook, but it’s certainly not an Ultrabook. The unit may be sleek, but it’s not Ultrabook-sleek, despite what Samsung claims. 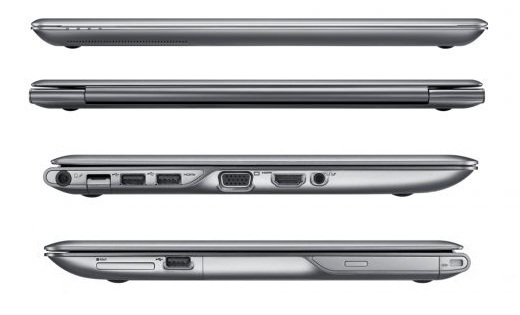 The device also feels much heavier than other Ultrabooks, in part due to the included optical drive and HDD. If you’re in the market for a decent notebook that offers a number of connectivity options and acceptable performance, then this is the one for you. If you’re shopping for a genuine Ultrabook, then there are much better options to look at. The Samsung NP530U4B is priced at 54,390 (MOP). 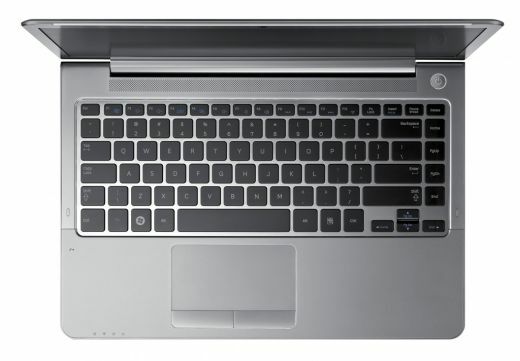 At this price tag, it competes with the likes of Wipro e.go Aero Ultra and the HP Pavilion dm4-3010tx. We weren’t overly happy with the build quality of the Wipro and the 530U is the clear winner amongst the two. In comparison with the HP Pavilion dm4-3010tx, the 530U props up with a better GPU. 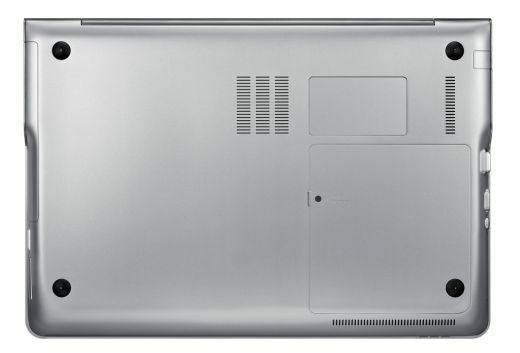 To sum it up, if you have that budget and you want a slim notebook without compromising on any connectivity features, the Samsung 530U is your best bet for now. 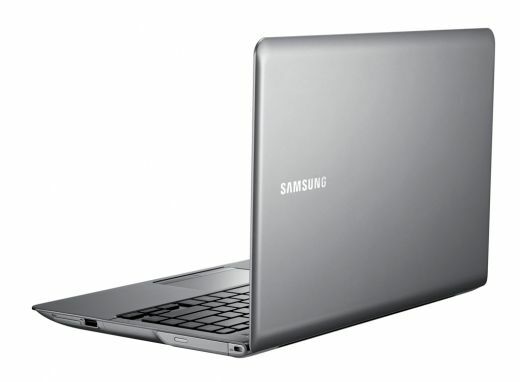 If you want an Ultrabook that has a lot of features -- including a built-in DVD burner -- then Samsung's Series 5 is for you. It also includes a dual-band Wi-Fi adapter, two USB 3.0 ports and HDMI. It's a comfortable notebook to use, but it doesn't have a backlit keyboard and its screen isn't of high quality.